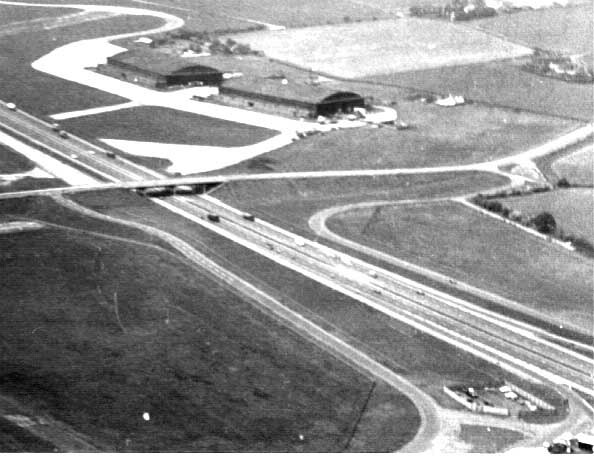 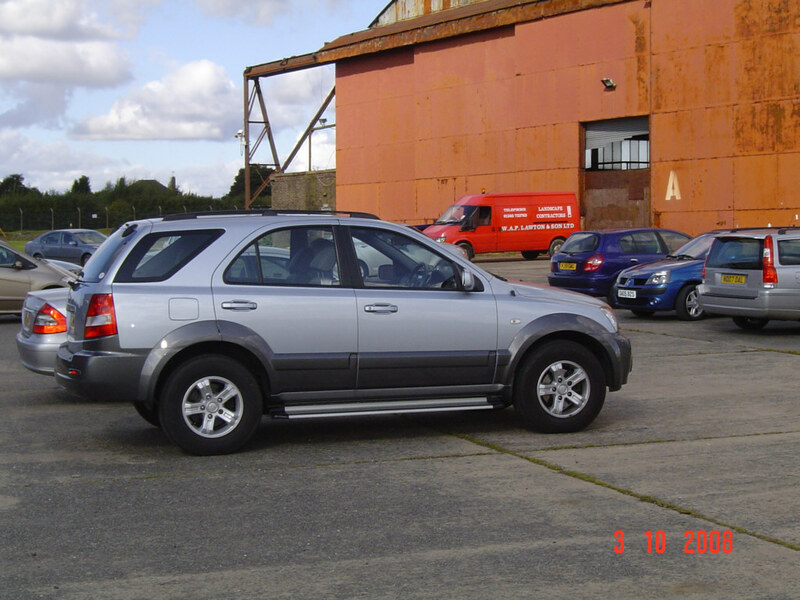 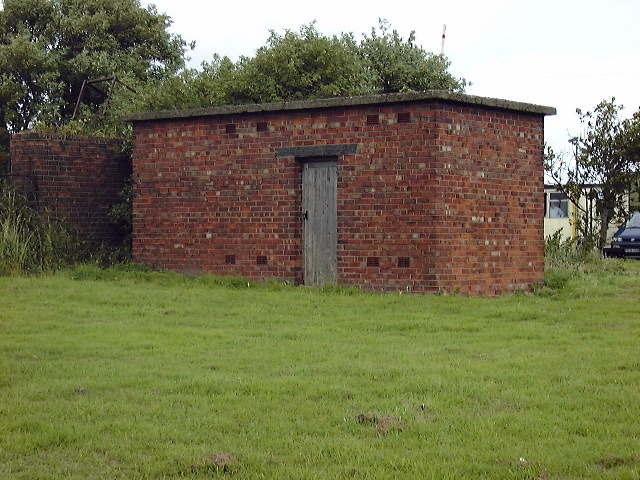 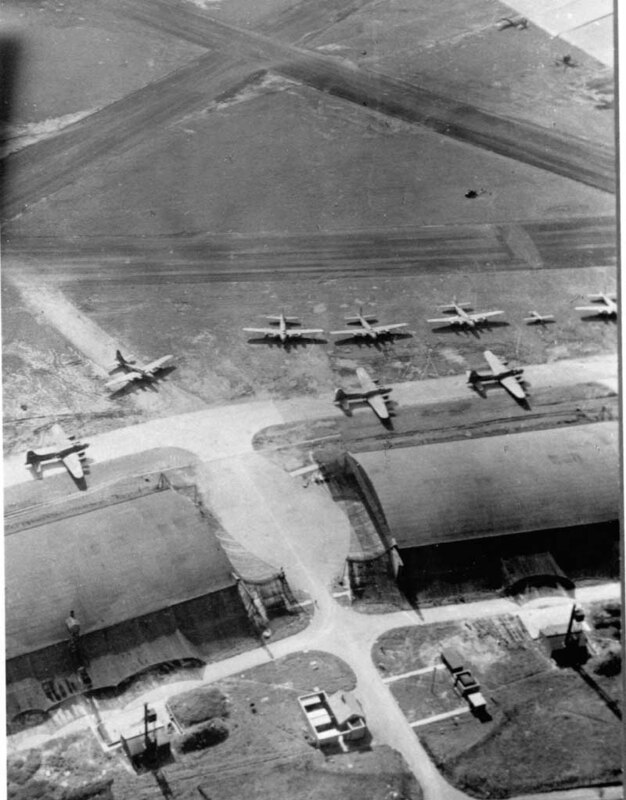 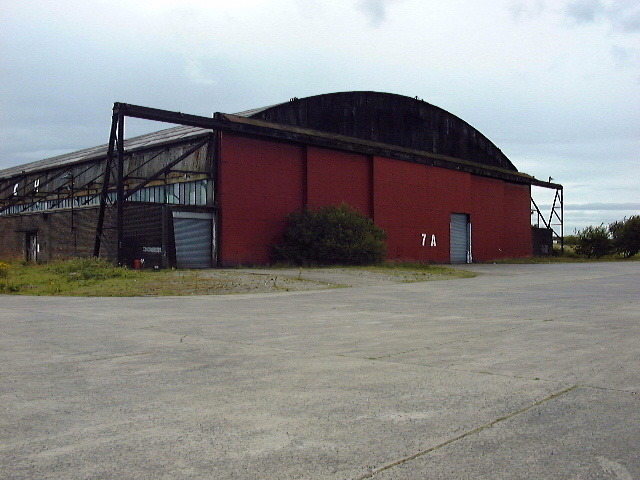 A Site was constructed to form part of the Aircraft Storage Unit (ASU) at Burtonwood to be operated by No.37 Maintenance Unit RAF. 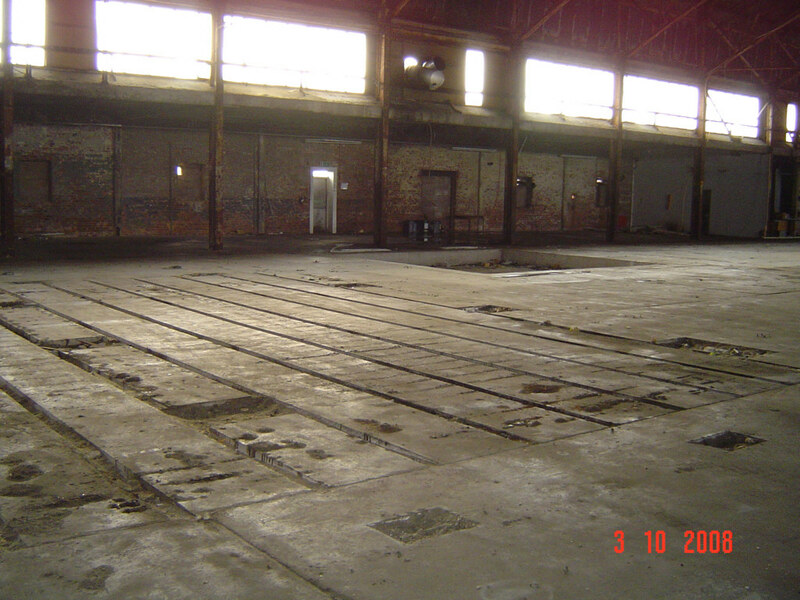 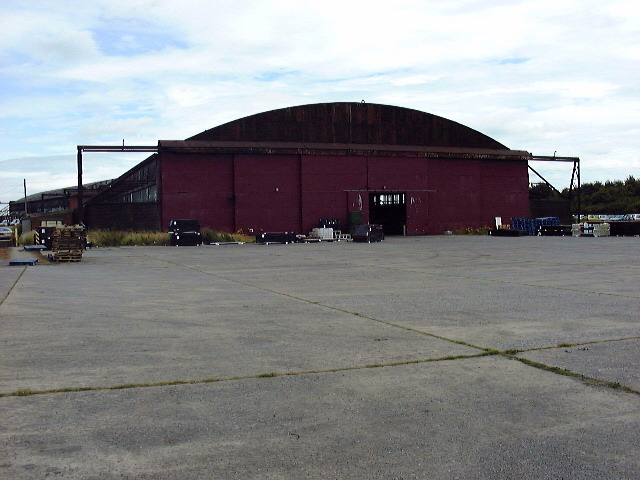 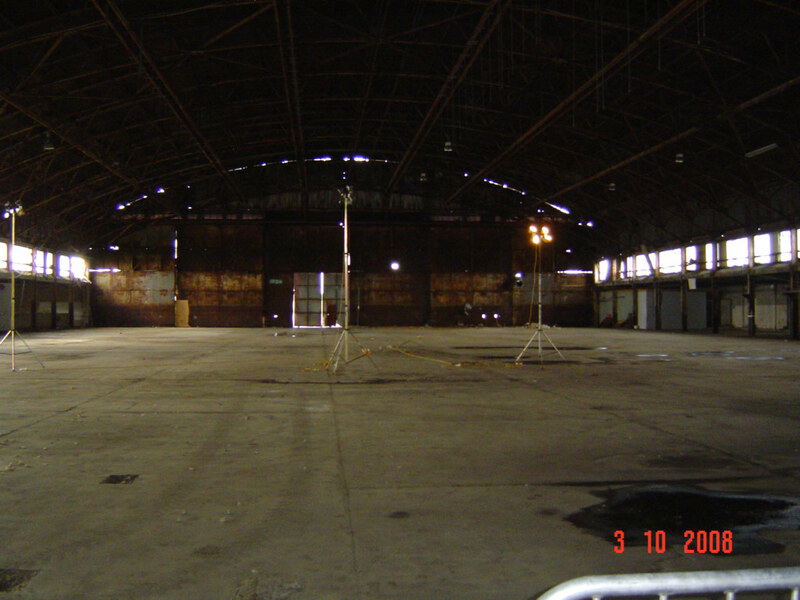 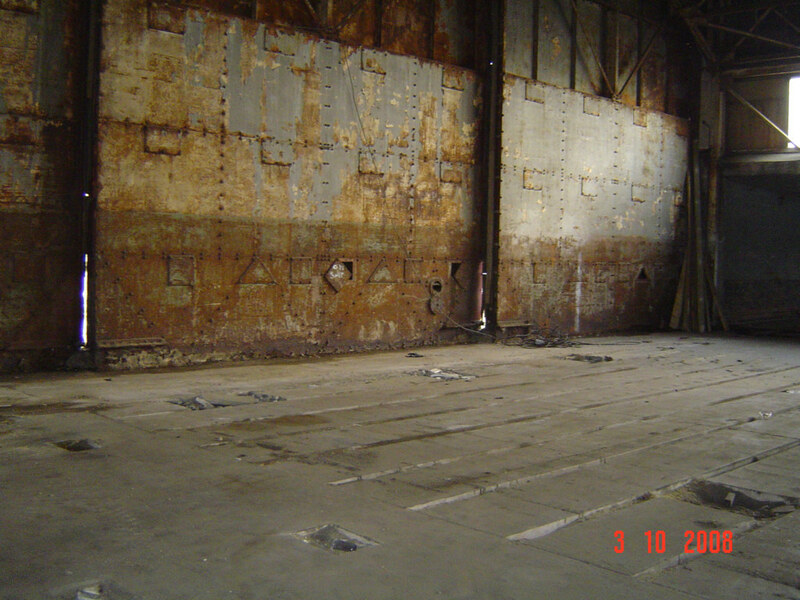 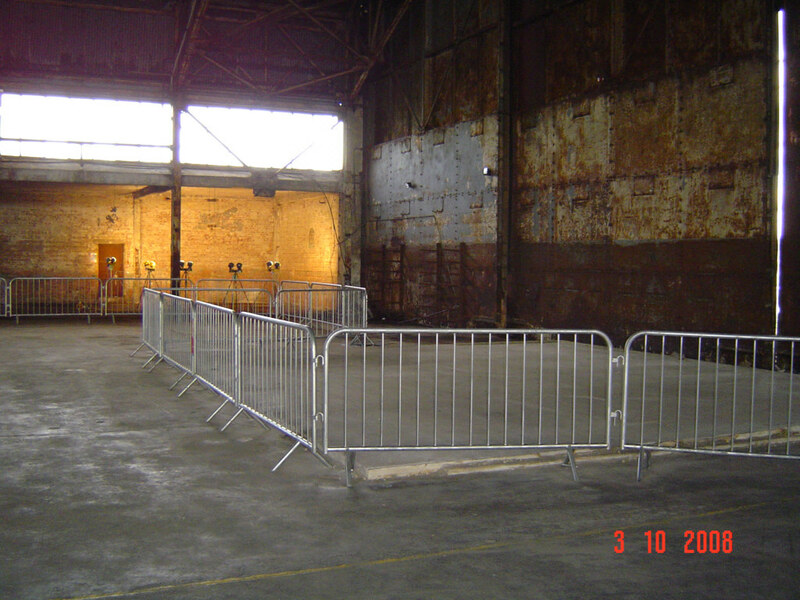 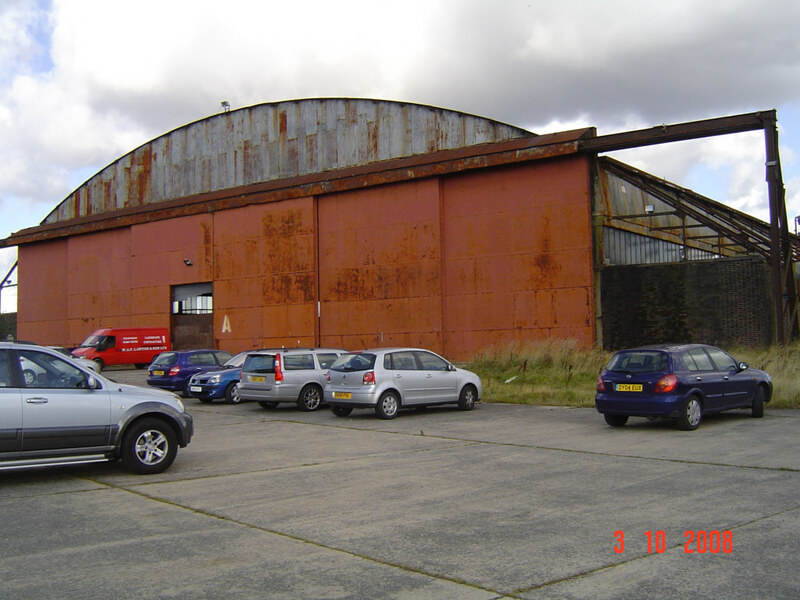 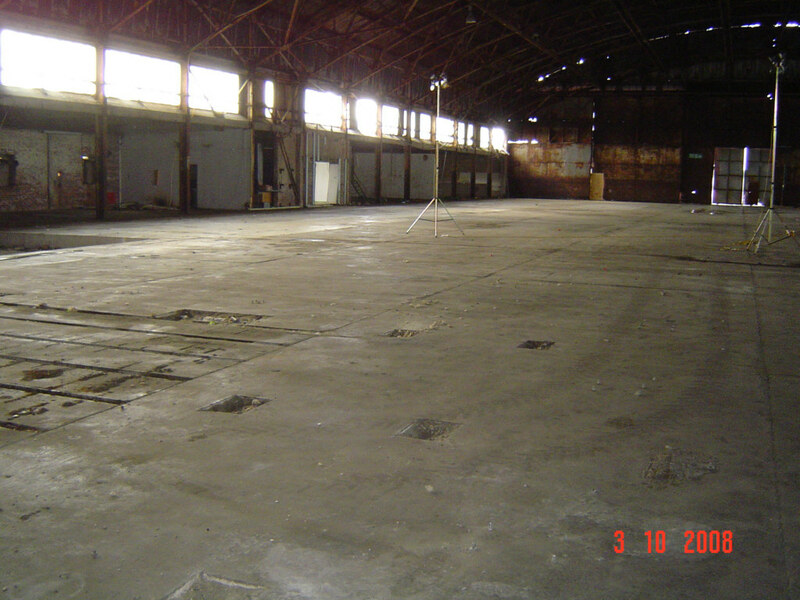 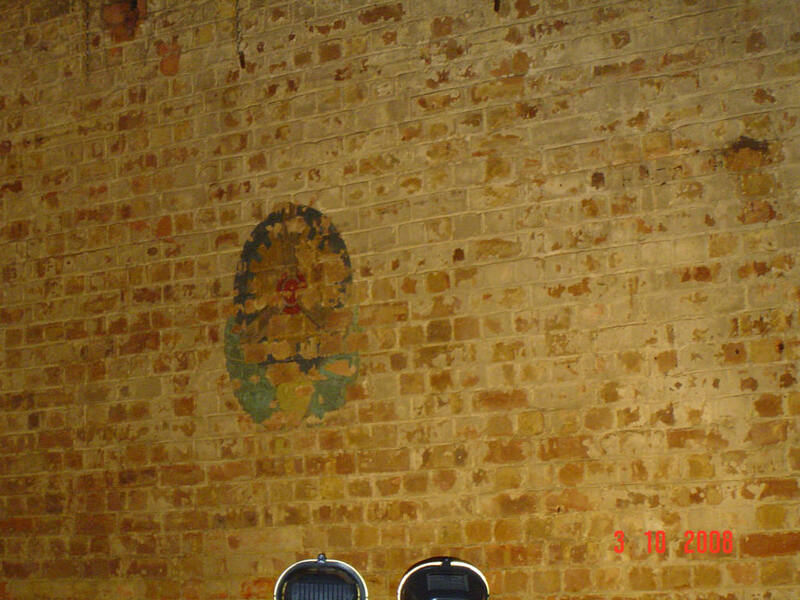 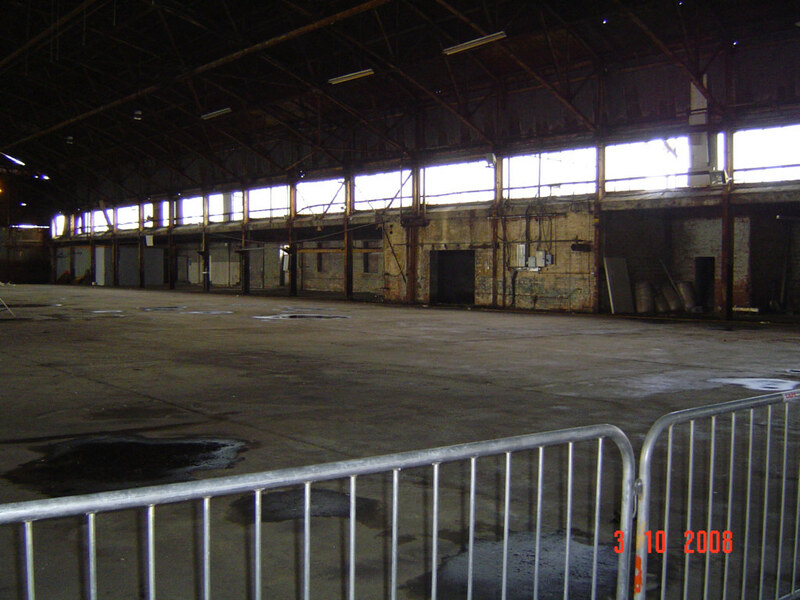 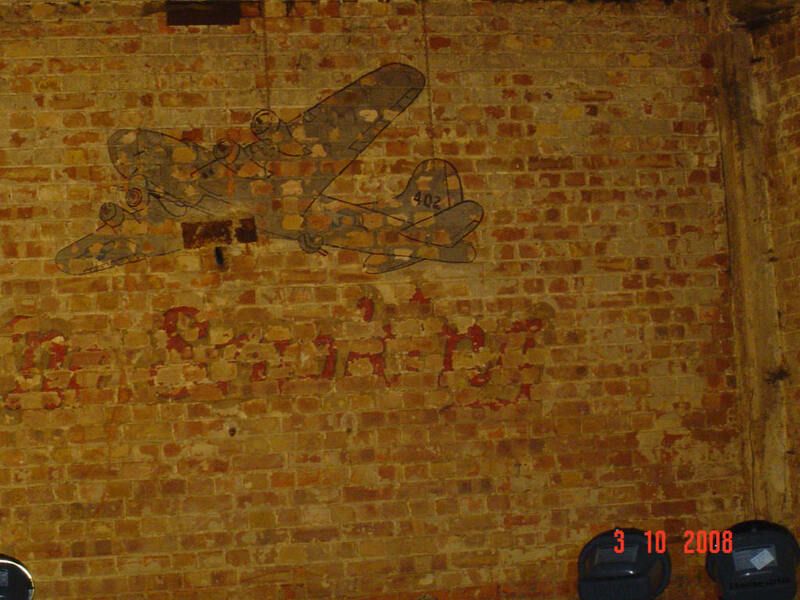 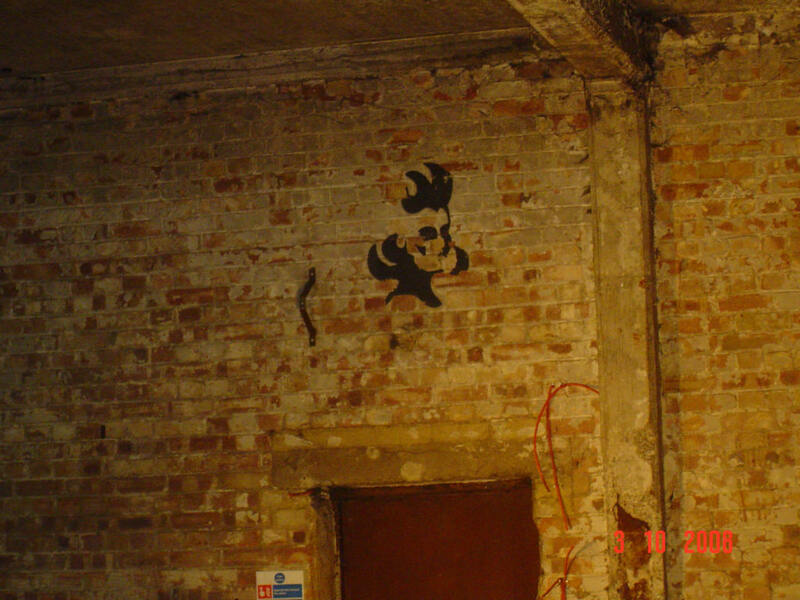 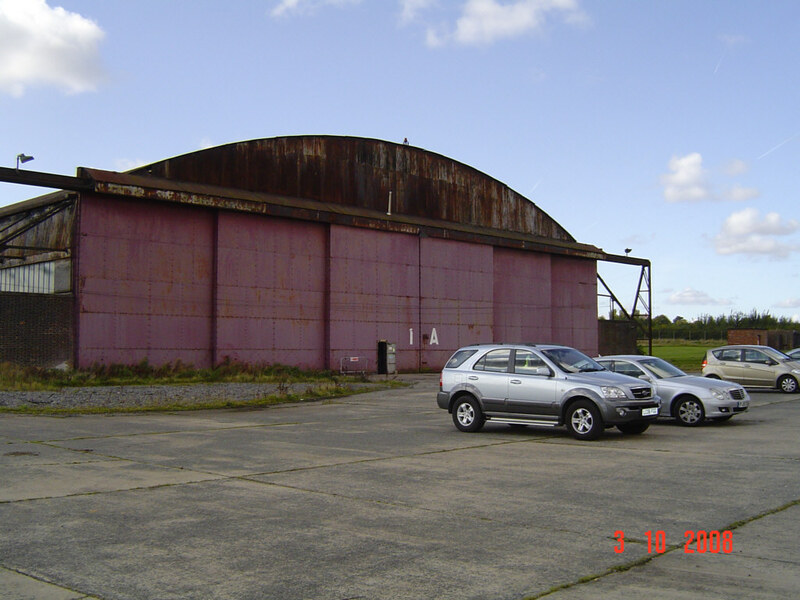 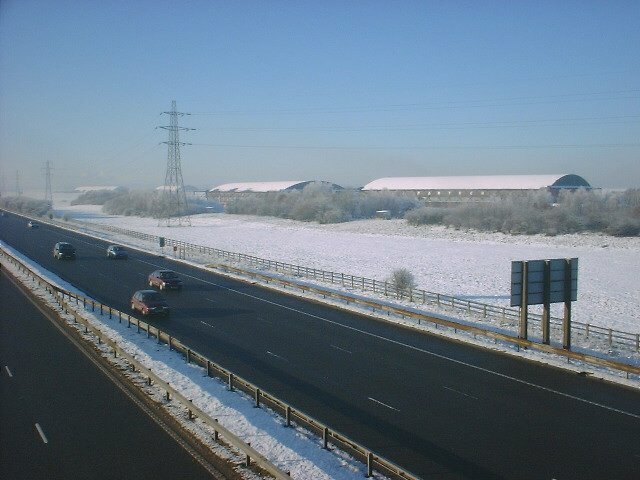 The site consists of two K-type hangars one of which was ready for use by October 1940, however the site was not fully operational until February 1941. 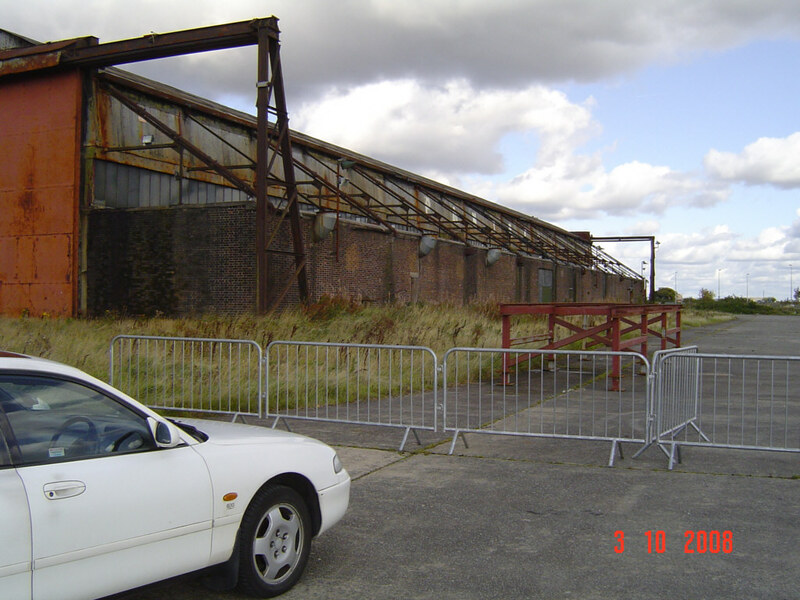 In April 1942 A site was taken over by Burtonwood Repair Depot (BRD). 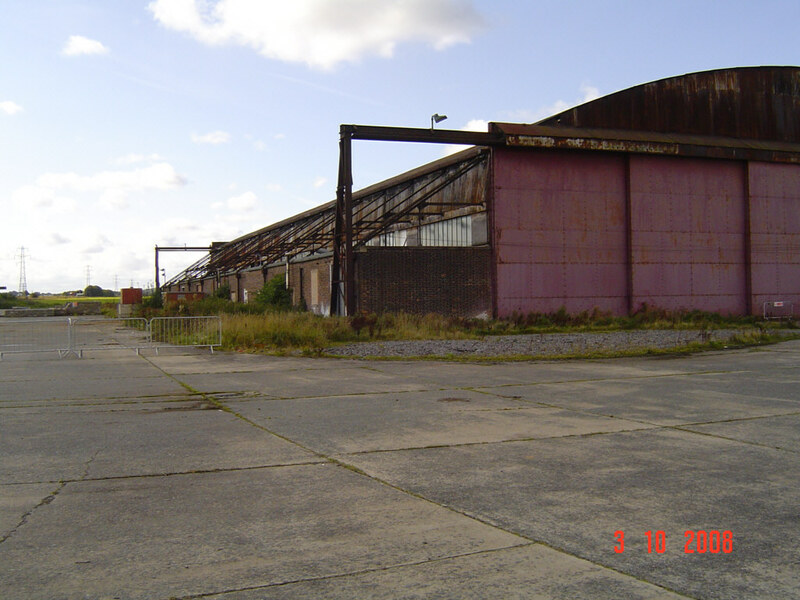 BRD operated a shadow factory and comprised BOAC, Rover Car Co., Rollaston Aircraft Co. and Sunbeam Talbot. 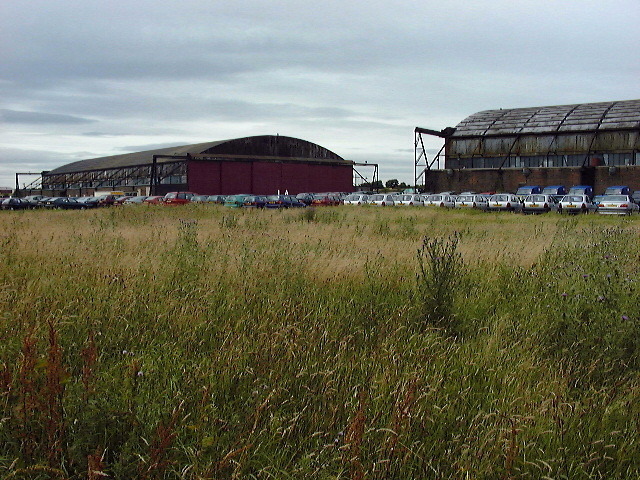 The site fell into American hands when Burtonwood was taken over by the USAAF in October 1943.